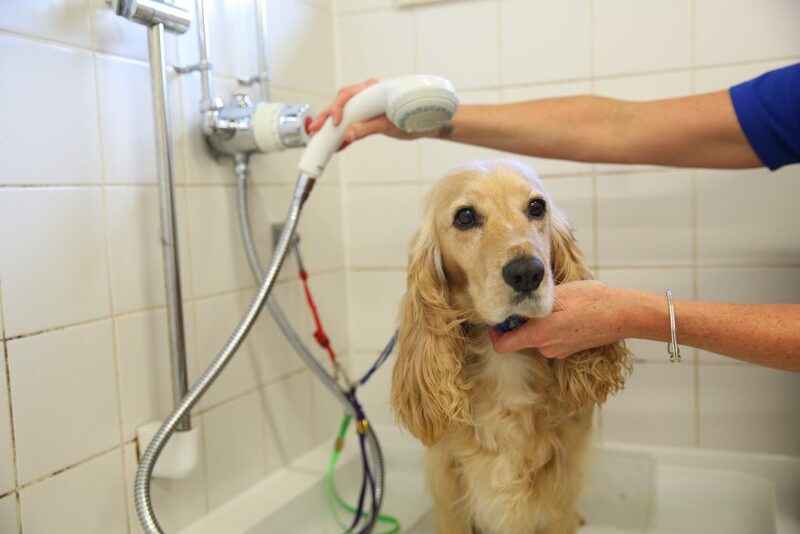 Based at our Cannington Campus, the dog grooming salon is open to the public, here you can book your dog in for bathing, grooming and trimming! Hand Strip – please enquire for prices. Please contact 01278 655210 to make an appointment. Bridgwater & Taunton College run dog grooming courses at the salon, click here or call the Information & Guidance team on 01278 441234 to find out more.